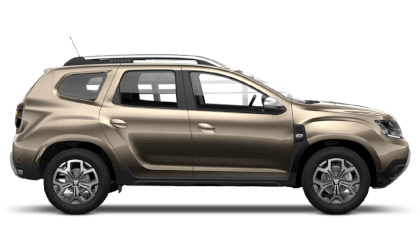 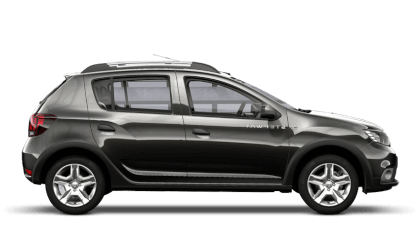 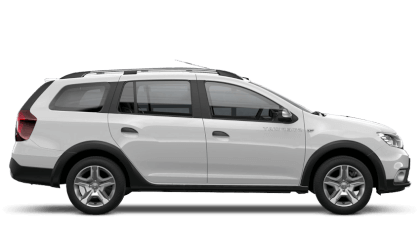 2 people recently viewed this Sandero Stepway. 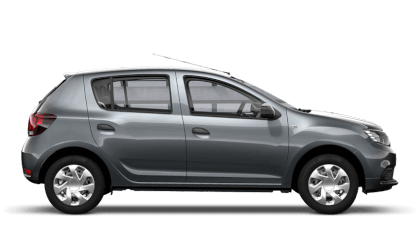 This Dacia Sandero Stepway 5 door registration BX65XJD has a 1.5 Diesel engine with a Manual gearbox and boasts impressive fuel consumption of 74.3 mpg and is finished in the colour Silver. 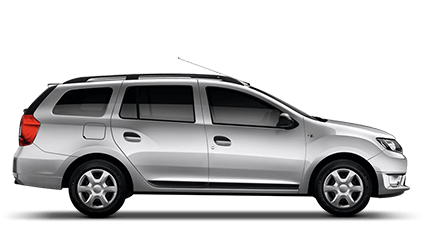 The CO2 emissions are extremely low at just 98 g/km which in turn offers FREE road tax!